Singer Jason Derulo performs during the European MTV Awards in Bilbao, Spain. Bebe Rexha performs on stage during the MTV EMA's 2018 at Bilbao Exhibition Centre in Bilbao, Spain. Nicki Minaj performs on stage during the MTV EMA's 2018 at Bilbao Exhibition Centre in Bilbao, Spain. Singer Halsey performs during the European MTV Awards in Bilbao, Spain. 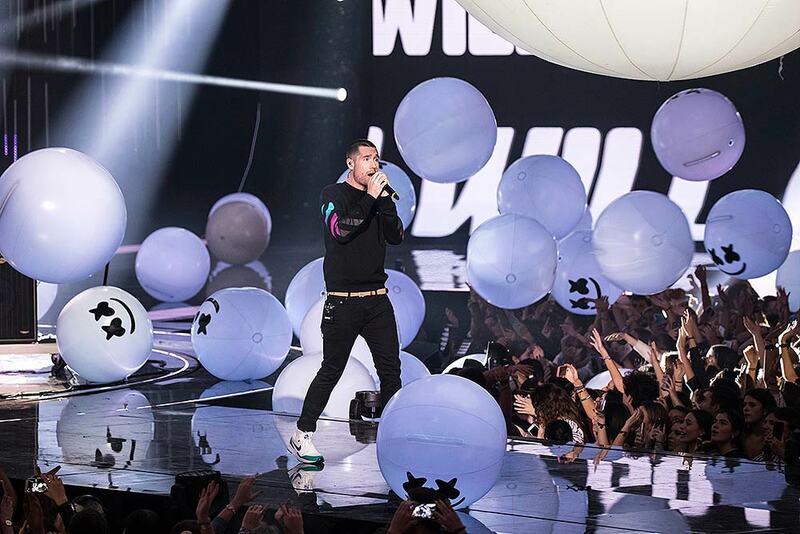 Jack and Jack perform during the European MTV Awards in Bilbao, Spain. 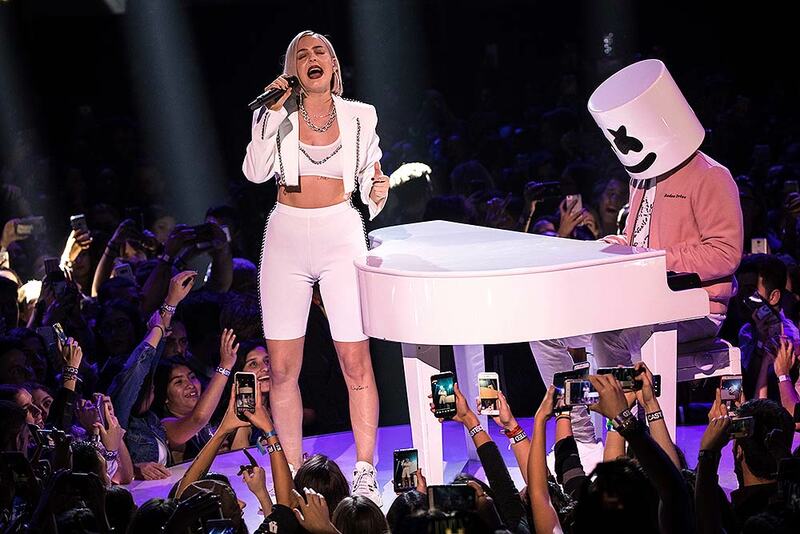 Singer Anne-Marie, left, and Marshmello perform during the European MTV Awards in Bilbao, Spain. Music band Bastille performs with Marshmello during the European MTV Awards in Bilbao, Spain. Singer Jason Derulo performs with DJ David Guetta during the European MTV Awards in Bilbao, Spain. Singer Bebe Rexha is held aloft as she performs during the European MTV Awards in Bilbao, Spain. 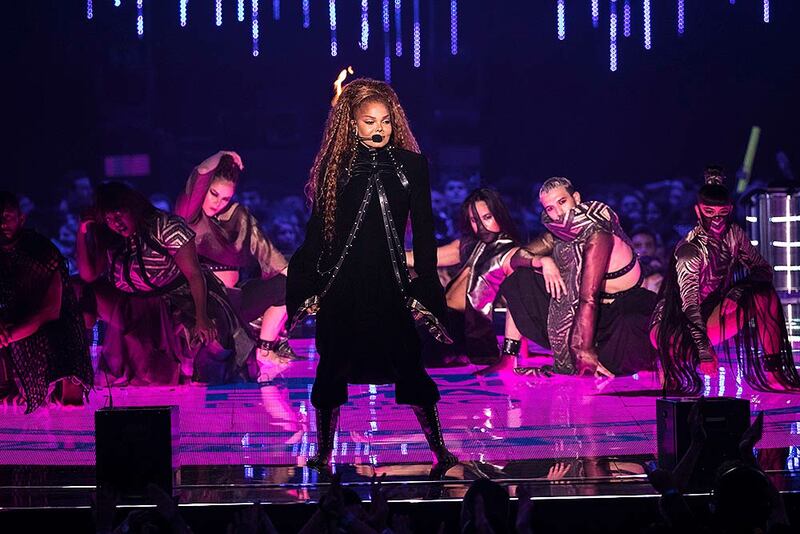 Singer Janet Jackson performs during the European MTV Awards in Bilbao, Spain. Actress and singer Hailee Steinfeld performs onstage during the European MTV Awards in Bilbao, Spain. Singer Nicki Minaj, right, accepts the Best Hip Hop Video award during the European MTV Awards in Bilbao, Spain. 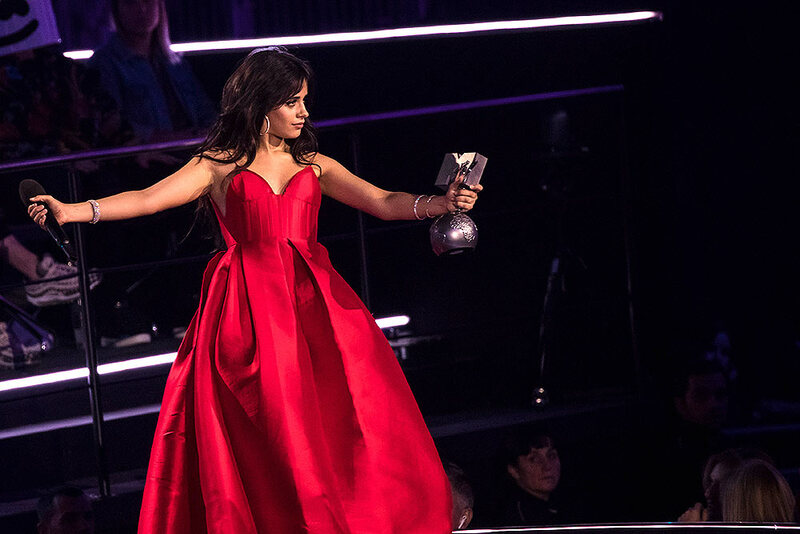 Singer Camila Cabello accepts the Best Artist award during the European MTV Awards in Bilbao, Spain. Singer Sofia Reyes poses for photographers upon arrival at the European MTV Awards in Bilbao, Spain. 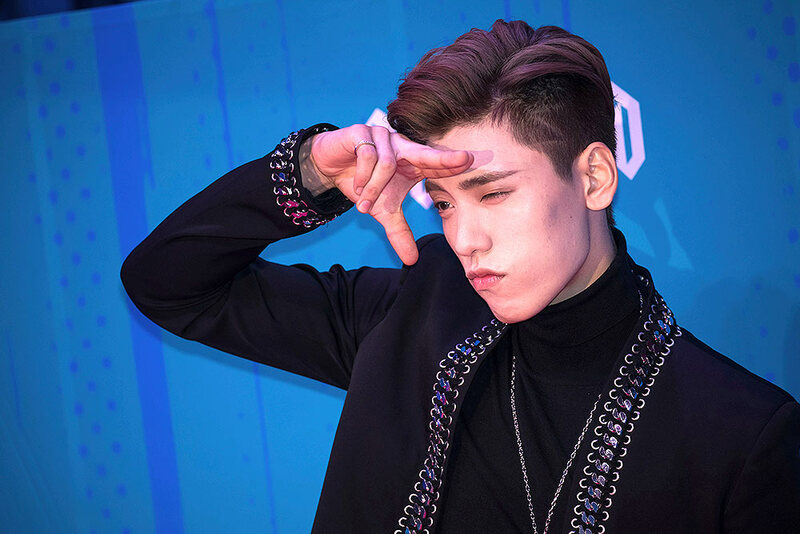 Musician Boogie Wang poses for photographers upon arrival at the European MTV Awards in Bilbao, Spain. Actress Lindsay Lohan poses for photographers upon arrival at the European MTV Awards in Bilbao, Spain. Singer Anne-Marie poses for photographers upon arrival at the European MTV Awards in Bilbao, Spain.